El próximo martes día 21 de febrero de 2017, a las 12.00, se procederá a la defensa de la tesis doctoral de Francesca Spagnuolo titulada «Some results on locally finite groups», dirigida por Adolfo Ballester Bolinches y Francesco de Giovanni, en el salón de grados de la Facultat de Matemàtiques de la Universitat de València. The first issue of the journal is scheduled for the first half of 2016. Our journal will be printed, but also available in open access modality on the web site of the society. There are no publication processing charges, since all costs associated with the publication and production are covered by AGTA. Papers are accepted after a rigorous peer-review process. where you can find informations on the next group theory conferences, and news, historical documents and pictures which can be of interest to members of the group theory community. 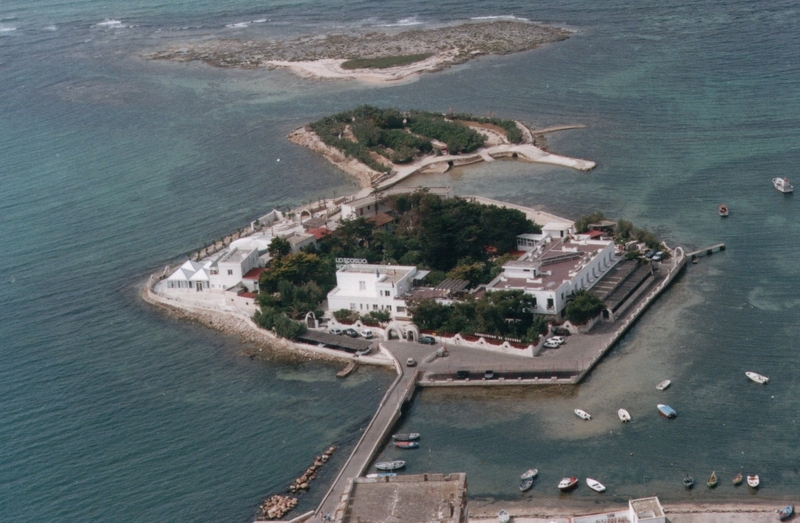 that will take place next June in Porto Cesareo, in the splendid location of the Hotel «Lo Scoglio» (the same of the conferences Advances in Group Theory and Applications 2009, 2011, 2013). The aim of the School is to give to young mathematicians (especially to Ph.D. and post-doc Algebra students) the opportunity to attend to a series of four intensive mini-courses on advanced topics in the theory of groups and its applications, which currently deserve high research interest. The School is directed by F. Catino and F. de Giovanni, and the following courses will be held. and submitting their CV. The stay of participants at the School location will be fully financed by the organization. An interactive web platform will be actived in March 2014 to provide the necessary scientific backgrounds to participants. We would be very grateful if you could make extensive use of this information in your institution. el próximo viernes día 12 de abril, a las 12.00, en el seminario del Departament d’Àlgebra de la Universitat de València (Facultat de Matemàtiques, 2º piso). 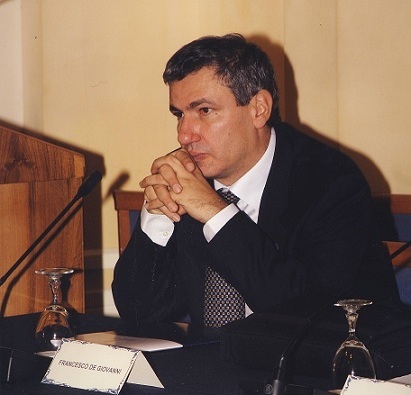 El profesor Francesco de Giovanni, del Dipartimento di Matematica e Applicazioni de la Università degli Studi di Napoli «Federico II», visitará el Departament d’Àlgebra de la Universitat de València del martes 9 al sábado 13 de abril de 2013. Francesco de Giovanni es uno de los más destacados investigadores en Italia en el ámbito de la teoría abstracta de grupos infinitos con condiciones de finitud. Es autor de más de 150 publicaciones, entre ellas el libro «Products of groups» (Oxford Mathematical Monographs, Oxford, 1992), y director de 19 tesis doctorales en teoría de grupos. Es también asesor de la Red Ibérica de Teoría de Grupos. Paper “On mutually permutable products of finite groups” published in Rend. Lincei. Mat. Appl.